For a little while now I’ve toyed with the idea of making a co-ord top and skirt. I’ve seen others wearing them together and they look great, but I’m not sure I could pull of the whole midriff-on-show thing, so I think my best bet is to make an overlapping type of garment. I like the idea of a pale blue, but I would like to make something a little more wearable this autumn/winter. A darker gingham would be perfect, don’t you think? I really love this one in navy blue from Ebay. 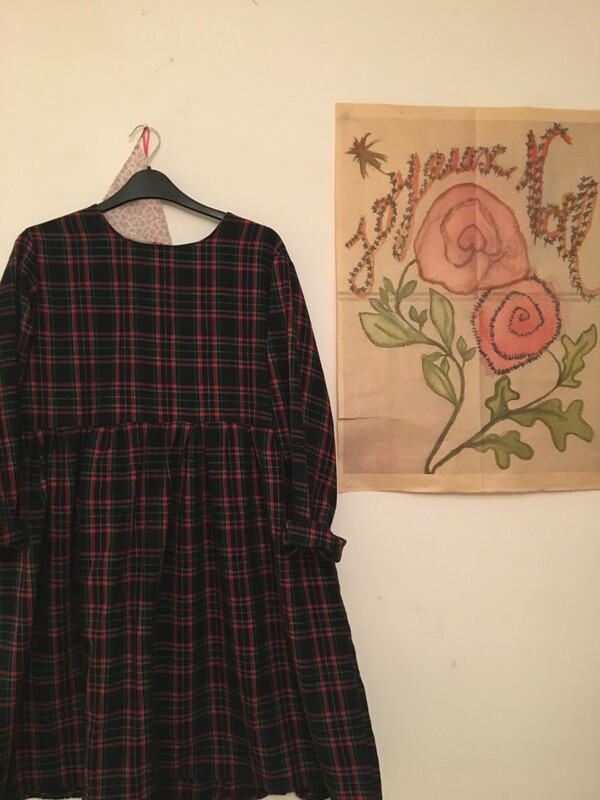 I might even make another in this tartan because tartan dresses always remind me of Christmas for some reason. I think it’s because the classic Yellow Pages advert was always on when I was a child. 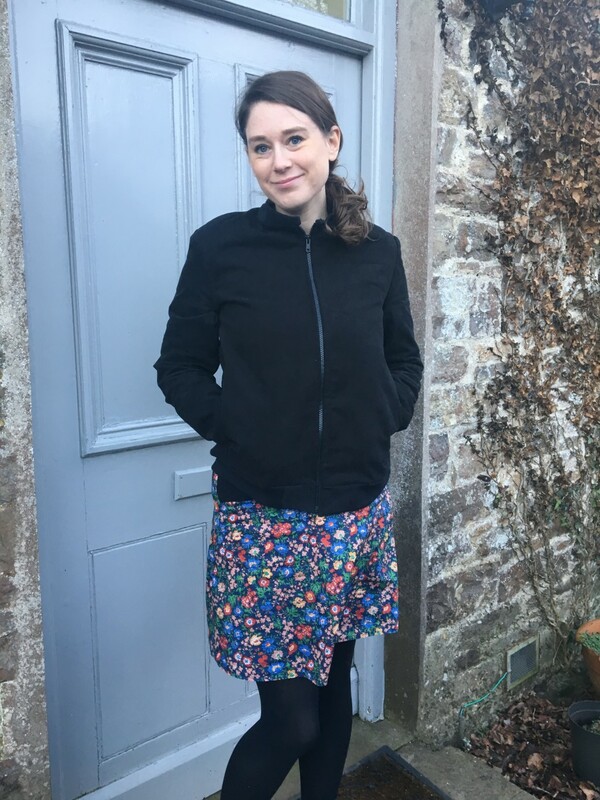 As for a pattern, the top is made using this sewing pattern and this Salme skirt pattern could also work for the bottom. I think it would even be achievable to make my own skirt pattern. If you want any more co-ord inspiration, I’ve pinned lots on my ‘DIYs and Crafts’ board. See here. This week, I’m channelling autumn. I love everything about this season; the crunchy leaves underneath our feet, the colder nip in the air, snuggling up to scarves when we venture outside, the autumnal smell in the air, a roaring fire. One way I can tell I’m getting excited about autumn is that I start dreaming of wearing tartan. One place I always think of when searching for my new tartan piece is River Island. 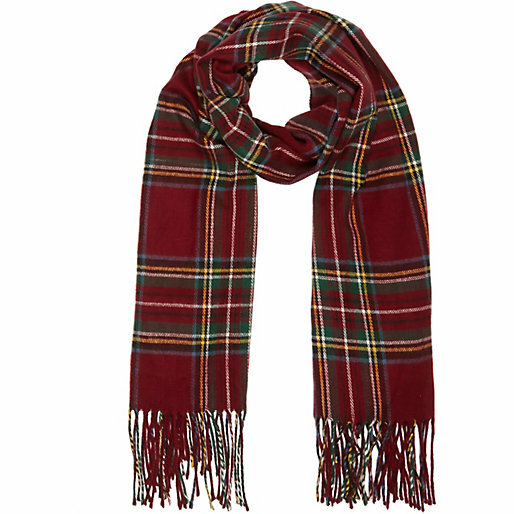 The shop has an endless supply of plaid pieces come this time of year and what better way to prepare for autumn than with this beauty of a blanket scarf? I feel a shopping trip coming up. Next up, of course, is a sturdy, yet lovely pair of boots. 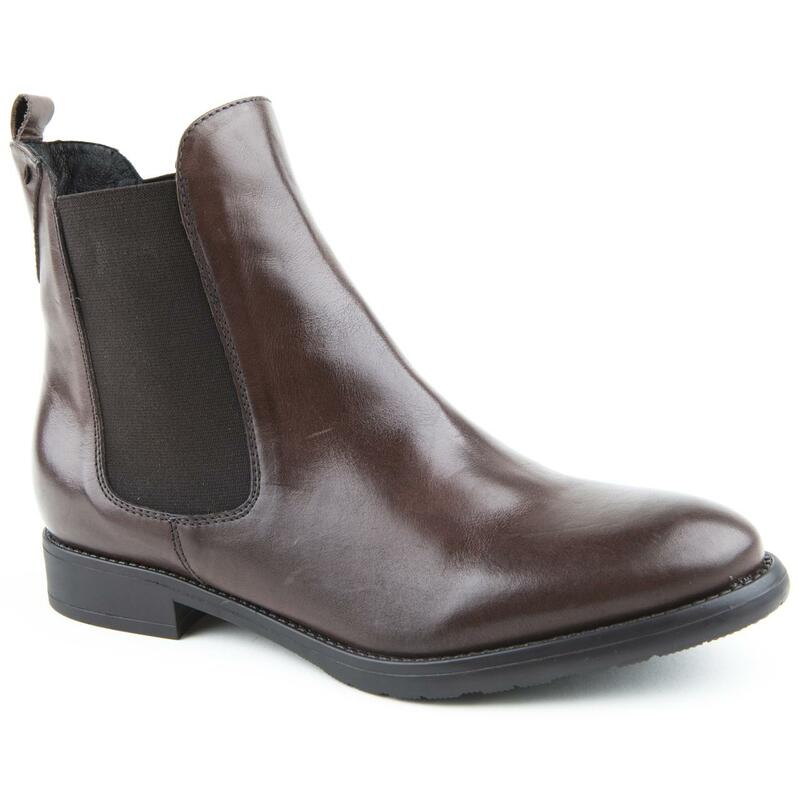 I literally live in boots in autumn and winter and, sadly, my current chelsea boots are just about to give up the ghost. I was in Bath at the weekend and I saw these and, knowing my love of a classic pair of footwear, it has proven hard not to buy them. These ones are from Jones, a company that I first discovered while at uni. Although a little pricey, you can’t beat the quality of their shoes and really, isn’t it worth investing in a decent pair of boots? Can you tell I’m trying to convince myself? 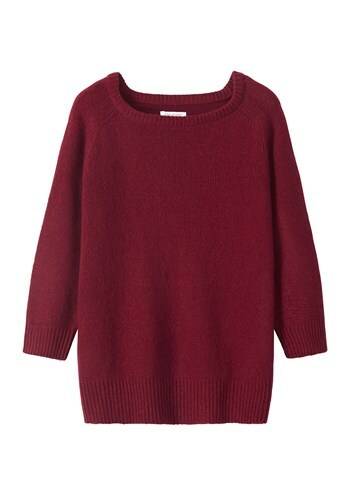 And finally, one of the must-have items for this colder weather is a cosy jumper and this raspberry coloured one, from Toast, would make the perfect addition to an autumn wardrobe. I’ve loved this colour for as long as I can remember and, as well as a mustard coloured jumper, this piece will be going on my wishlist. Plus, it can be worn with almost anything as the colour is so versatile. What’s on your wishlist this week? Have you embraced the colder weather yet?